ROBERT WILLIAMSON developed his eye for natures beauty in the west texas landscape of Crane, Texas. As his talent developed, he took his craft to new york. 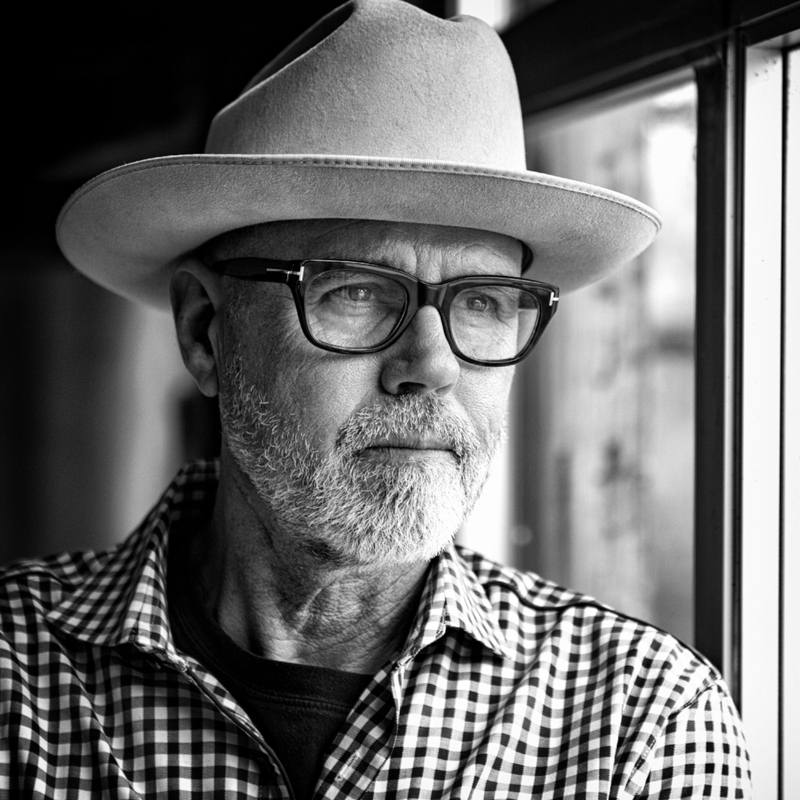 The draw of his home state brought him back where he made the transition to commercial film production directing and producing commercials for 15 years in Dallas.